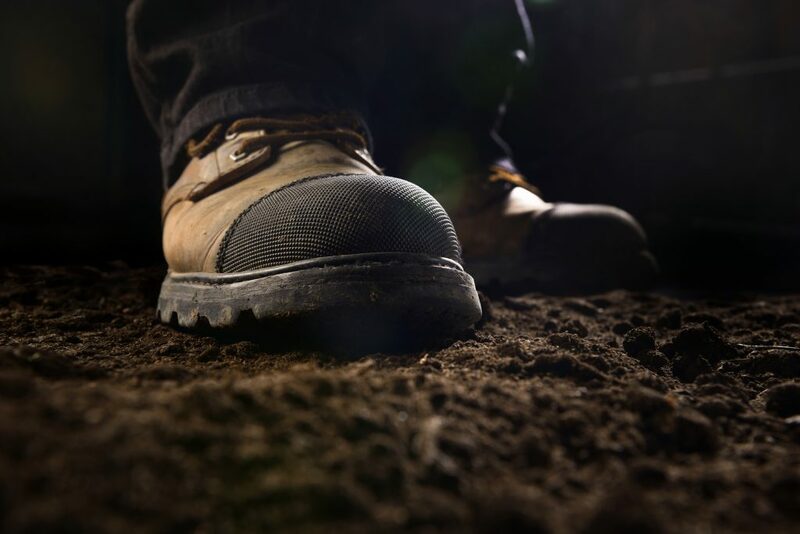 How do you walk the gemba? Later this year we’re going to produce a course focused on the gemba walk. 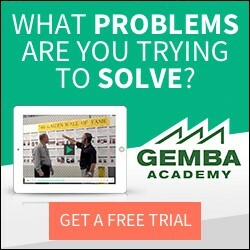 We have lots of ideas of how to approach this course but, like many aspects of lean, if you ask 10 “experts” how to go about the gemba walk you’ll likely get 10 different answers. So, what I’m genuinely curious to learn is how you go about walking the gemba. Do you have a plan? What’s your primary purpose for walking the gemba? What mistakes have you made and learned from? Please let us know in the comments section below. BTW, if you want to listen to a great gemba walk focused podcast check this one out with my friend and fellow lean thinker, Michael Bremer. My focus is on the visual management, progress should be visible, I check if the boards are updated, and the 5s manteined. What makes me good at gemba walks is that I memorice intentionally (meaning I’m not naturally good at) every name. Ron, the link below takes you to one of our implementation toolkits on Gemba Walks. A plan is important, but not necessarily the same plan each time. If you look at the same things from the same perspective every time it’s easy to miss seeing useful things. There’s a lot of value in quietly observing something from multiple angles, or at different times, with different operators etc. There are key things that are observed each time such as, is 5S being maintained, do we have useful visual management in place, do we have standard work and if we do, is it being followed etc. But a fair portion of the value in a gemba walk comes from ‘going off script’, listening to people and being open to the unexpected.